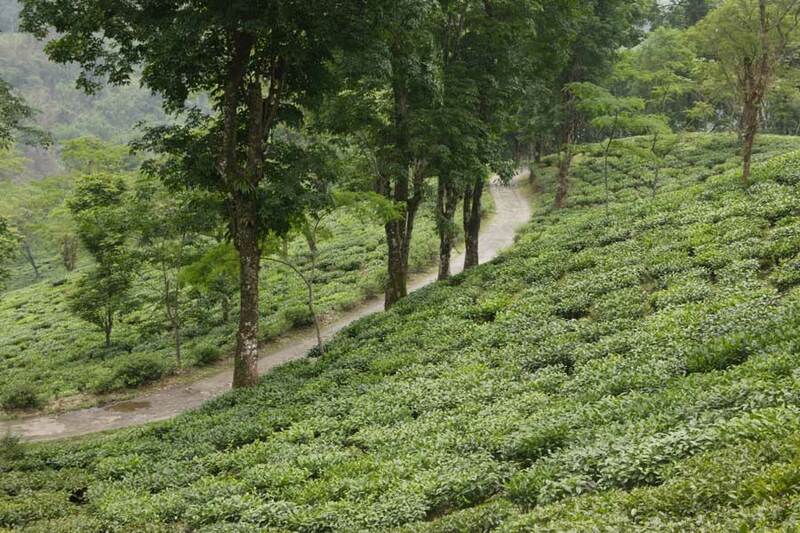 Nurbong came into being in 1870 in the quiet, calm expanse of the Kurseong South hills in the District of Darjeeling. This garden gets its name from the plant ‘Nur’ which was believed to have healing qualities. ‘Nur’ came together with ‘bong’, meaning tree in the Lepcha language,to name this garden,home to the confluence of three rivers. The clear waters of the Shiv Khola, ChiplayKhola and the Mahanadi breathe life and fertility into the soil for the tea bushes to thrive on. Owing to its location, Nurbong is an early flushing garden; among the first to make the much awaited First Flush teas of a new season. Nurbong teas are enjoyed for its bright, full-bodied and fragrant cup.